The most advanced and easiest to use Police Traffic Radar just got better. Conventional moving radar can only monitor traffic in one Target Zone. 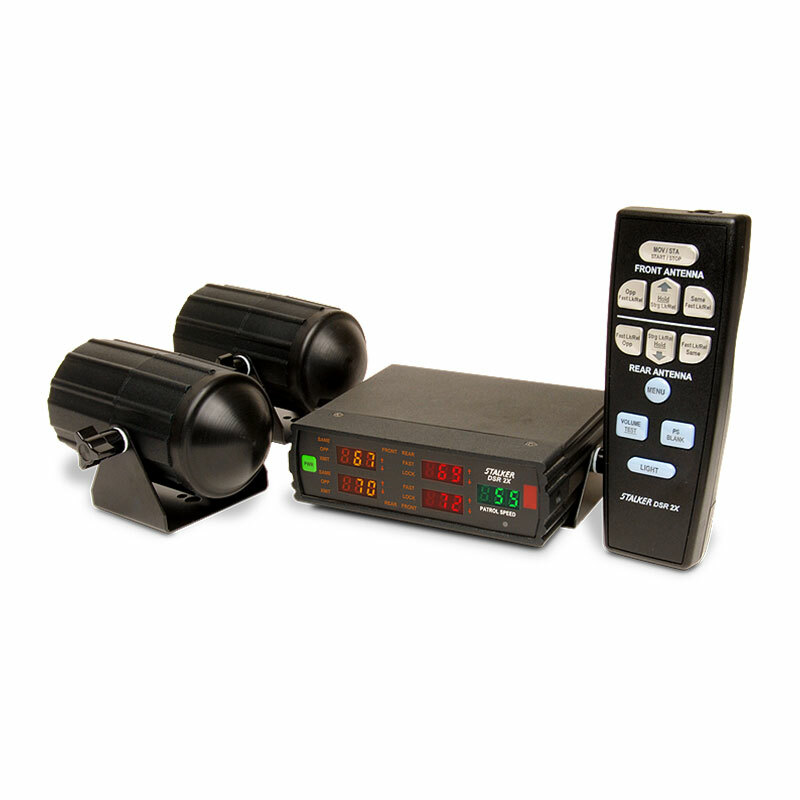 With the Stalker 2X, two moving Target Zones or all four stationary Target Zones can be monitored simultaneously. Stalker 2X is actually two independent radar units operating on a single 5-window display. The 2X’s Dual Zone capability distinguishes it from competitors’ moving radars: only the 2X can monitor two zones from a single antenna. 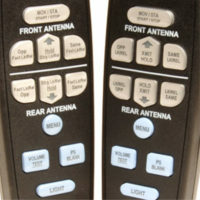 With the 2X, an operator can simultaneously monitor front same and front opposite or rear opposite and rear same Target Zones. No other police speed enforcement radar on the market has this feature. In default moving mode, any combination of one front and one rear Target Zones can be monitored, for example front opposite lane and rear same direction. 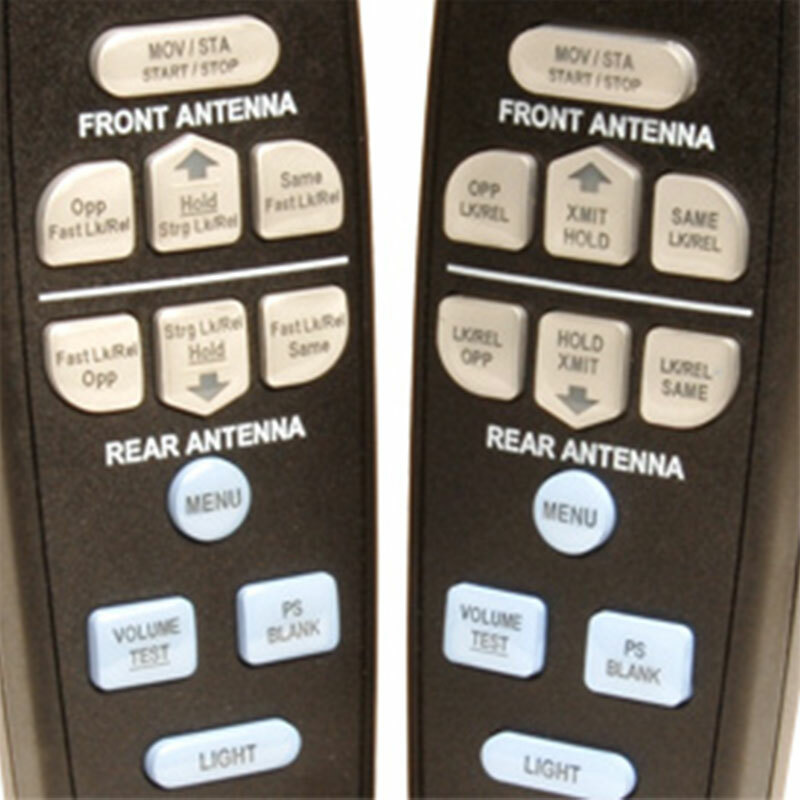 In Dual Zone moving or stationary mode, both target zones on a single front or rear antenna can be monitored. In default stationary mode, one up to four Target Zones can be simultaneously monitored. The audio Doppler tone in opposite-direction operation is generated from the target’s actual speed (not closure speed) so the tone always correlates directly to the target’s speed – regardless of patrol speed. Rear Traffic Alert Rear Traffic Alert, a proprietary feature of the 2X, is designed to warn the patrol officer of rapidly overtaking same-direction traffic when the patrol vehicle is most vulnerable to rear-end collisions – pulling into traffic from a standing start. If the 2X senses a rapidly approaching vehicle within adjustable speed parameters, it warns the officer with a distinctive alert tone. Rear Traffic Alert is a patent pending Stalker technology. The Stalker 2X allows tracking patrol speed after lock and utilizes three colors (amber, red, and green) to differentiate between the strongest, faster, and patrol speeds. The display / counting unit is compact enough to be mounted almost anywhere. It measures a mere 5.5” wide x 4.25” deep and only 1.75” tall. Moreover, the display / counting unit can easily be separated and be mounted independently. The display alone is only 1.125” deep. Now, an operator has a choice of locking the faster target or stronger target in any Target Zone, including same-direction faster targets. With direction sensing antennas, the Stalker 2X is able to automatically determine if same-direction vehicles are closing or going away from the radar. This allows the 2X to automatically measure same-direction traffic speeds as simply and accurately as it does with opposite-direction traffic. No longer does the operator need to tell the radar if same-direction traffic is faster or slower than the patrol vehicle. The Stalker 2X makes same-direction operation simple, accurate, and automatic. Plus, Stalker Radar’s new Dual Zone technology takes full advantage of the Stalker 2X antennas’ direction-sensing ability as well as fully utilizing the radar’s display to present speed data simultaneously on up to four targets. 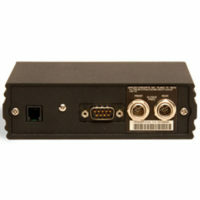 The direction sensing ability of the Stalker 2X allows the operator to select a specific direction of traffic to monitor. The 2X can measure closing targets while automatically ignoring vehicles that are going away–even if the target moving away is closer than a distant closing target. Imagine the typical situation where you wish to measure closing vehicles at a lengthy distance on a two-lane road. Just when a distant car enters the picture, a truck passes by your location heading away from you (and towards the approaching car) A conventional radar would display the truck’s speed until it is out of the area–and you could not measure the closing car’s speed. The 2X is able to completely ignore the truck because it is traveling away from the radar, thereby being able to clock the closing vehicle–even though it is still distant. The Stalker 2X makes stationary operation very useful and highly effective in all locations. Whenever a target is locked, the Stalker 2X audibly tells the operator WHICH antenna is in use (front or rear), what MODE the radar is operating in (moving or stationary), and the DIRECTION (opposite or same direction) the vehicle is traveling. This added step assists the operator in ensuring accuracy every time.